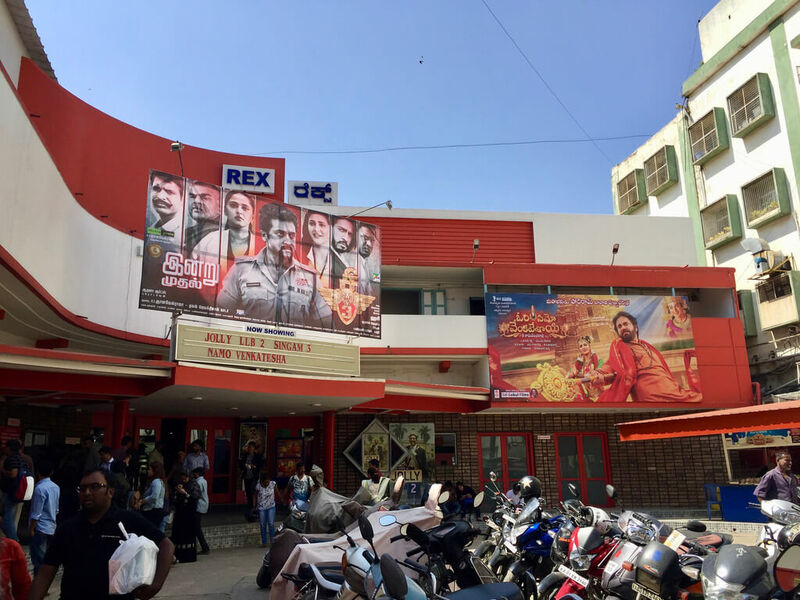 Bengaluru citizens are all set to say goodbye to the city’s oldest theatre along with the year 2018. 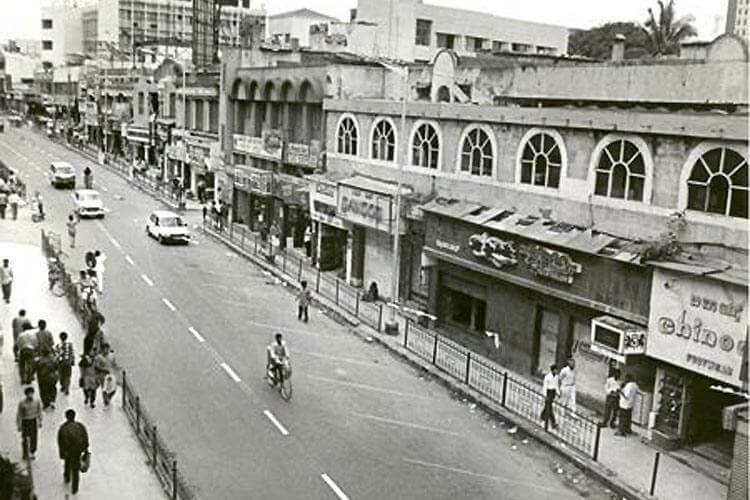 Bangaloreans are all heartbroken as many of them have had many nostalgic memories attached with the Rex Theater with its old-school charm. 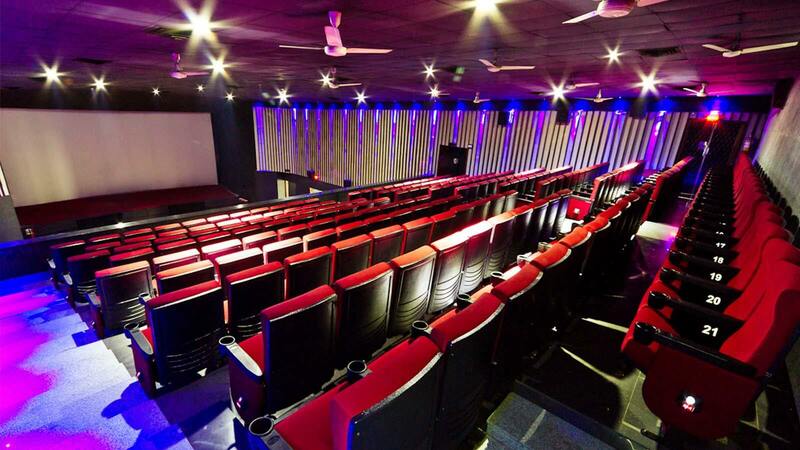 With students bunking classes to catch a show with pals or couples watching romantic films hand-in-hand or teenagers excited for their superheroes or office colleagues gathering for a stress-free movie time or old buddies catching up Rex theatre’ s seats have seen them all. Supposedly built sometime around World War II The famous single-screen theatre is 80 years old on the Brigade Road, Bangalore’s most famous avenue, and is associated with rich history. The property will be demolished to give way to a new mall with a multiplex by the Prestige Group. Kapur Investments Pvt Ltd, which owns Rex, announced that the new construction will begin early next year, 4 screen multiplex with restaurants and stores the new version promises a new beginning. 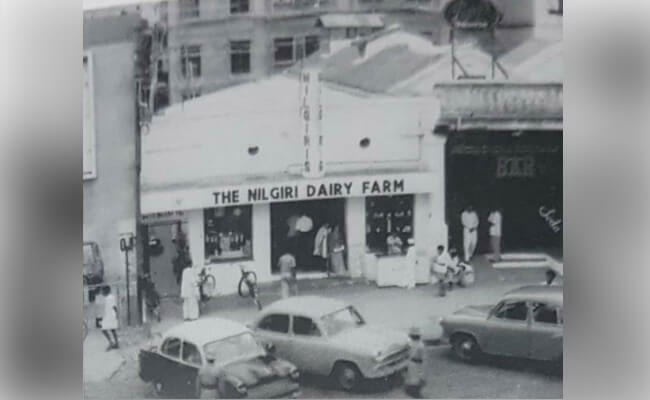 New mall and multiplex will also take the 79-year-old Nilgiris supermarket, the first self-service department store of the city. 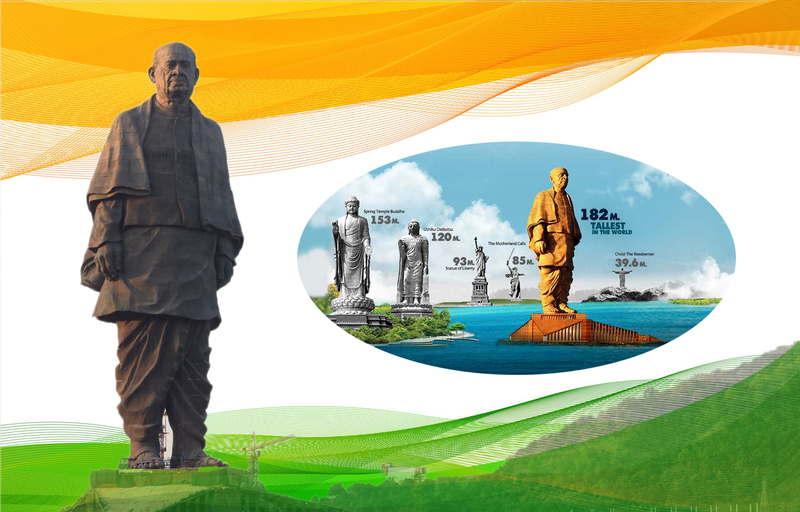 One of the last surviving single screens of the city was brought for 8 lakh in 1960. The Joint Managing Director of Rex Cinema, Anil Kapur, said, ‘one can’t say it’s going down. The recent release, Rajinikanth’s film, saw the highest collection in the first four days and we have broken all records and I think we are shutting down Rex at its high. We have not gone down at all. But then the question would be why we would want to close it considering it is one of the best running single screens in Karnataka, not just in Bengaluru. To this, the answer is – there’s a time for everything. The cinema has become old. It has lived its time.’ Rex has lived its time and is no leaving for good. The last film to be screened in Rex is on 31st December, as per the sources, and we really need to go catch a film before it is shut down forever.